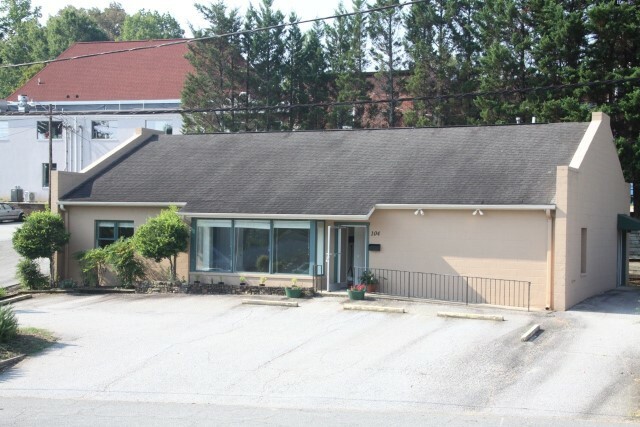 Great Commercial Investment Opportunity in Tryon! 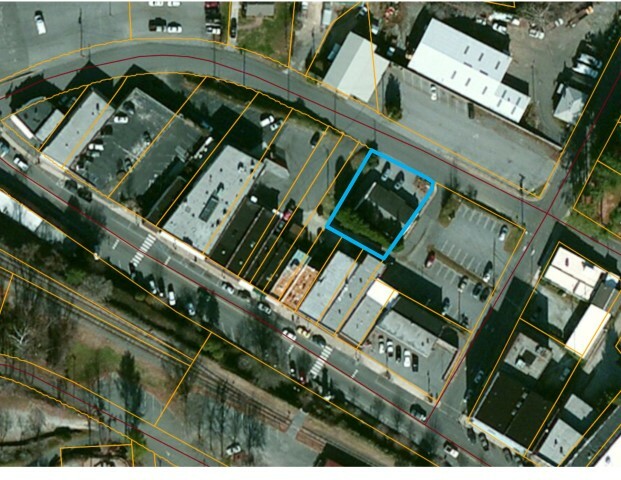 Invest in the Future of Tryon, NC Central Business District! Great Investment Opportunity. Perfect time to invest in Tryon, downtown revitalization is underway, our picturesque downtown was recently added to the National Register of Historic Places! 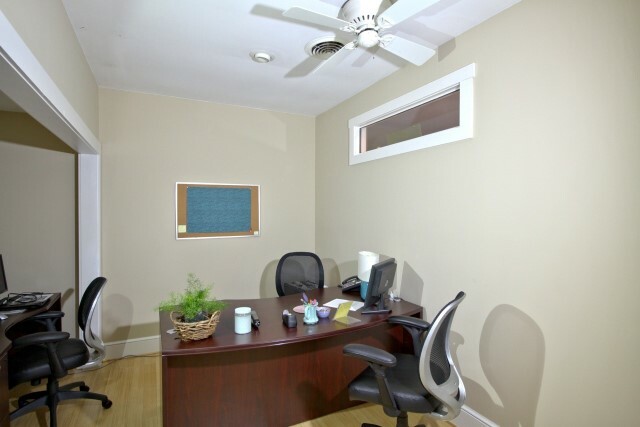 Six offices in Tryon Central Business District. Holland Brady, architect. 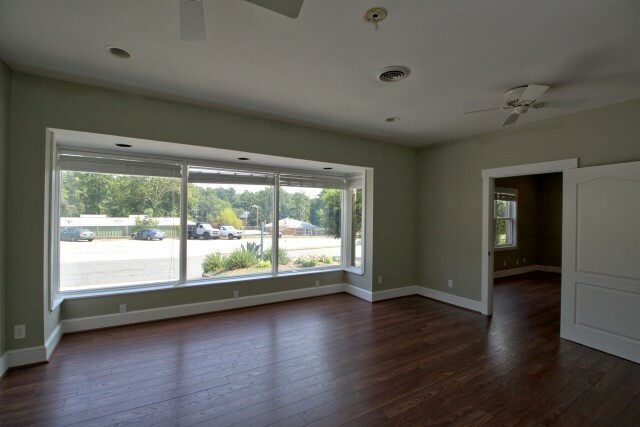 Class A construction - sandstone tile hall, recessed lighting, security, neutral colors, new wiring, new natural gas heat and central a/c, handicap access ramp and bathroom, display window. 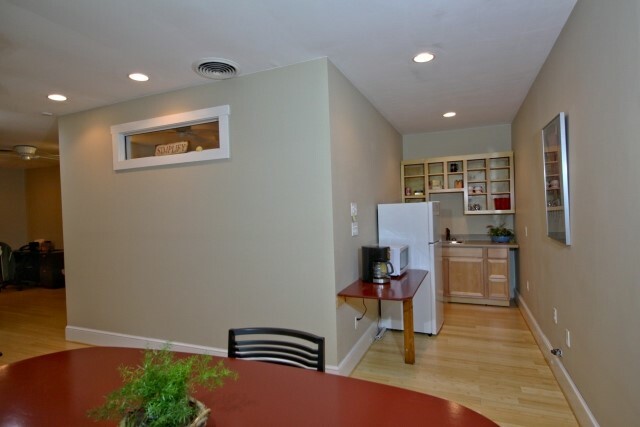 Break room, kitchenette. Seven parking places on property and abundant public parking adjoining. Three points of entry. Partially leased now.